You heard right. There’s no capital gains tax — nada, nothing, zilch, zero — on the sale of assets held for more than a year. But you might not have heard the full story. 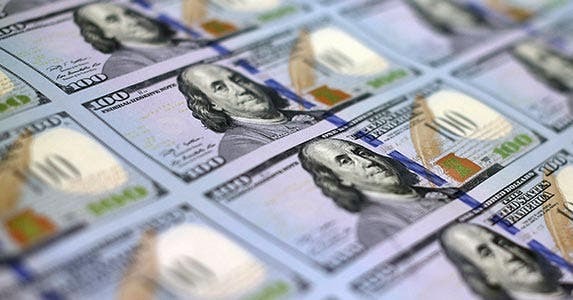 Bob D. Scharin, senior tax analyst from the tax and accounting business of Thomson Reuters, calls the law that was made a permanent part of the tax code Jan. 2, 2013, “the ultimate tax rate reduction.” But as is often the case with tax provisions, this modification comes loaded with restrictions. First, the elimination of capital gains tax applies only to assets owned for more than a year. Short-term sales remain taxed at your ordinary tax rate. Then there is a monetary cap. And it’s not for every investor. Some young investors have been expressly excluded from the zero percent option. Others, such as Social Security recipients, could find that untaxed capital gains might mean new or additional taxes on their retirement benefits. So before you rush to your broker to sell all your stocks and mutual funds, check out the law’s finer points and how they might or might not apply to you. 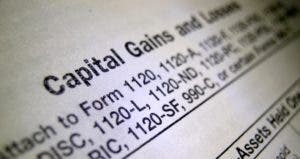 Long-term capital gains taxes were first eliminated for some low- and moderate-income individuals in 2008. This zero-tax break was made a permanent part of the tax code Jan. 2, 2013, when the American Taxpayer Relief Act, or ATRA, was signed into law. 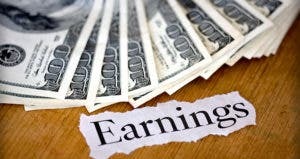 The first, and for most the biggest, hurdle to overcome is the earnings limit. 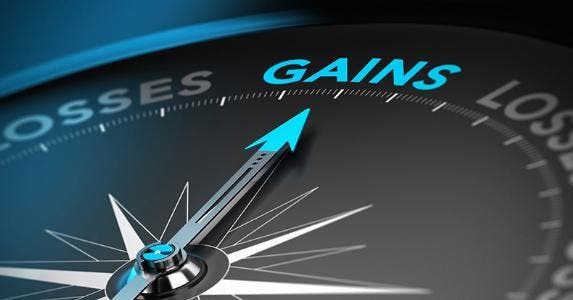 Individuals in the two lowest tax brackets — 10 percent and 15 percent — can sell long-term assets and escape any capital gains taxes. While the percentages are low, when you consider dollar terms, the amounts look a bit more feasible. The 15 percent bracket for tax year 2014 is a maximum $36,900 for a single filer; $49,400 for a head of household taxpayer; and $73,800 for a married couple filing a joint return. For the 2015 tax year, the 15 percent tax bracket tops out at $37,450 for a single filer; $50,200 for a head of household taxpayer; and $74,900 for a married couple filing a joint return. Even if you make more than the maximum for your filing status, you still might be able to take advantage of the zero percent rate. The reason: The cutoff amounts are taxable income, not the larger adjusted gross income amount. 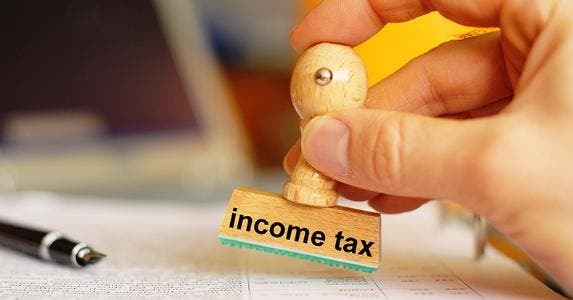 Taxable income, that amount on which you figure how much you owe Uncle Sam, is reached by starting with your gross, or total, income and subtracting any adjustments (also known as above-the-line deductions), your deductions (either standard or itemized) and your personal exemptions. Depending upon your deductions, your gross income could be substantially more than the income threshold, but you’d still be eligible for the zero tax rate. For instance, for the 2014 tax year, taxable income of $73,800 for a married couple, which is the top of the joint filers’ 15 percent bracket, with two children and who use the standard deduction, translates to an adjusted gross income of $102,000. For example, consider a married couple with $75,000 taxable income, with $65,000 of that from wages and $10,000 from capital gains. Although their total taxable income exceeds their $73,800 limit, they pay no tax on $8,800 of the capital gains. That’s the amount by which the taxable threshold exceeds their income that’s subject to ordinary tax rates. And the excess $1,200 in capital gains would be taxed at 15 percent, the regular capital gains rate for taxpayers in the 25 percent tax bracket. While basing the cutoff on taxable instead of adjusted gross income means more investors should be able to take advantage of the no-tax law, practically speaking, the change might not have that much of an effect. In fact, many zero-rate eligible individuals tend to invest primarily in tax-deferred retirement accounts, such as traditional individual retirement accounts or 401(k)s. In these cases, the elimination of the capital gains tax is of no use, as these holdings are taxed at ordinary income rates. For retirees, a major potential problem is that asset sales to take advantage of no capital gains taxes could actually increase their tax liability. While retirees might benefit from the zero capital gains rate, another group that ordinarily would seem a good fit is locked out of the no-tax option. 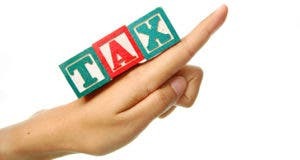 Young taxpayers usually are in the eligible 10 percent and 15 percent tax brackets. But a change in the kiddie tax, the law governing taxation of young investors’ assets, prevents them from getting the zero percent rate. 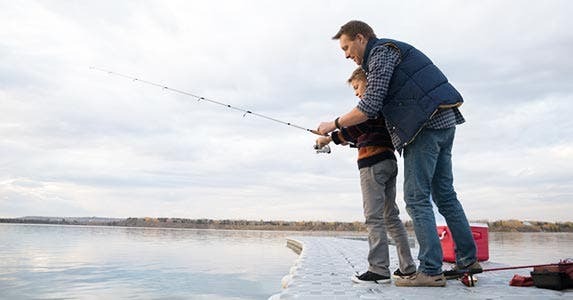 Under the kiddie tax, if a child age 18 or younger (or up to age 23 if a full-time student) has investment income of more than $2,000 for tax year 2014 or $2,100 for tax year 2015, those earnings are taxed not at the child’s lower rate, but at the parents’ top tax rate. So if parents don’t qualify for the zero capital gains rate, neither will their kids. The age limit for the kiddie tax used to be lower, but Congress upped it in conjunction with the arrival of the zero percent capital gains rate. Lawmakers saw the ability of parents to shift income to their children who then could sell it and owe no tax as too big a loophole to leave in place. Some young investors, however, still can get the tax break. For instance, a young college grad in the 15 percent tax bracket may decide to sell some assets that have appreciated and reallocate her portfolio. “It works well for the lower-income levels, which in many cases is younger people just getting started. If they have gifted or inherited stock, this is a good time to look at selling,” says Harrison-Suits.